Every year, we begin summer with an amazing week of VBS at New Covenant Lutheran Church. This week provides families a safe and welcoming environmen t for their children to make new friends, sing, dance, act, play games and create, all while learning about and experiencing God! 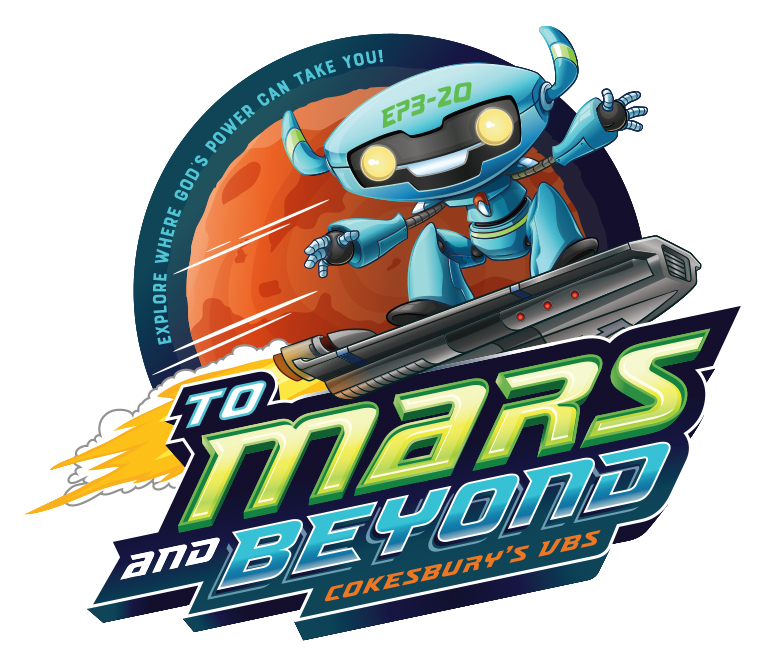 Our 2019 VBS theme is “To Mars and Beyond!”. It is open for children 3 years old (and potty-trained) through those entering 5th grade in the fall. 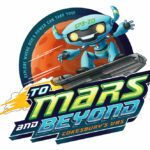 The cost of our VBS is $60 per child with a maximum of $150 per family. Every child will receive a t-shirt, music CD and a daily snack. Our VBS also includes a huge group of teenage and adult volunteers, many who return every year. Registration is required. Download the registration form here VBS Registration Form. Payment can be made online here or you can pay by check made out to New Covenant Lutheran Church and return with your registration form. If you are interested in volunteering, please contact Emily Krob at emily.krob@newcovenantaz.org.